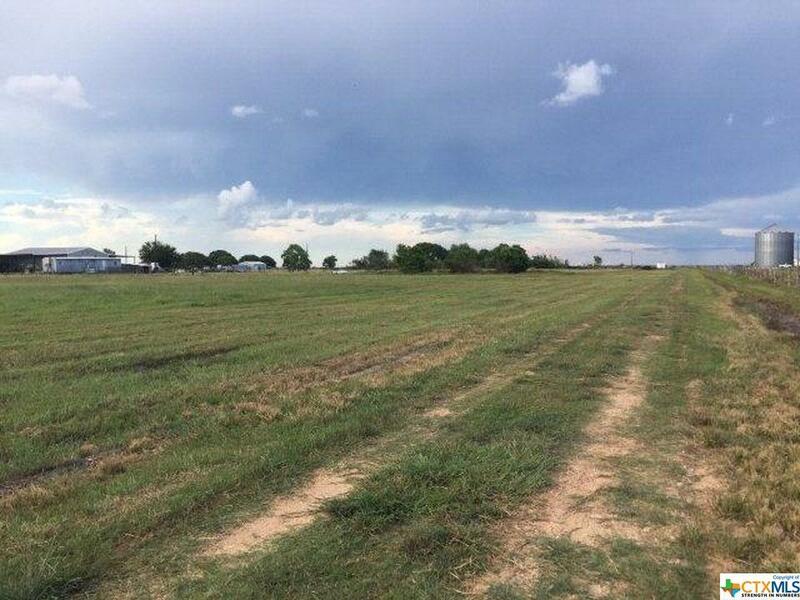 Your chance to own nice country acreage on Midway Road S, Inez TX. 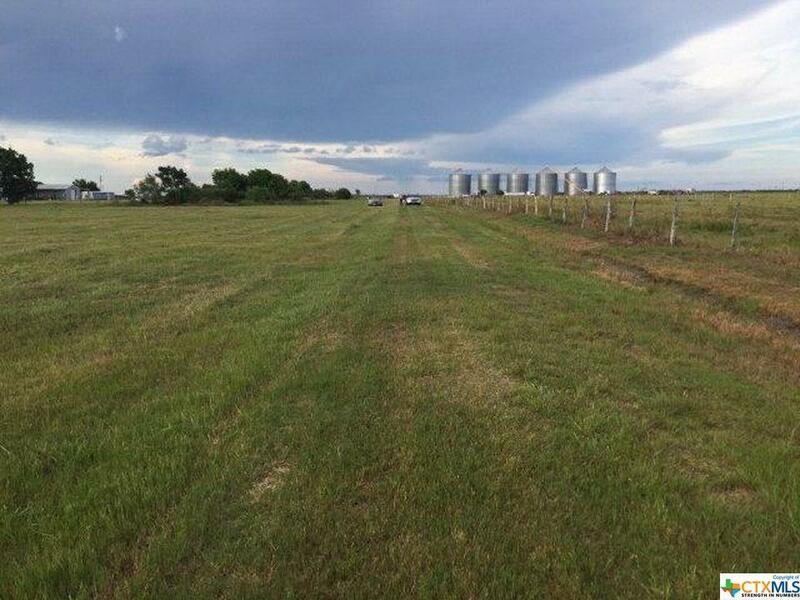 Come build your dream home with shop or make it your get away vacation home from the hustle and bustle of life, on these 4 acres of clear land with road access. 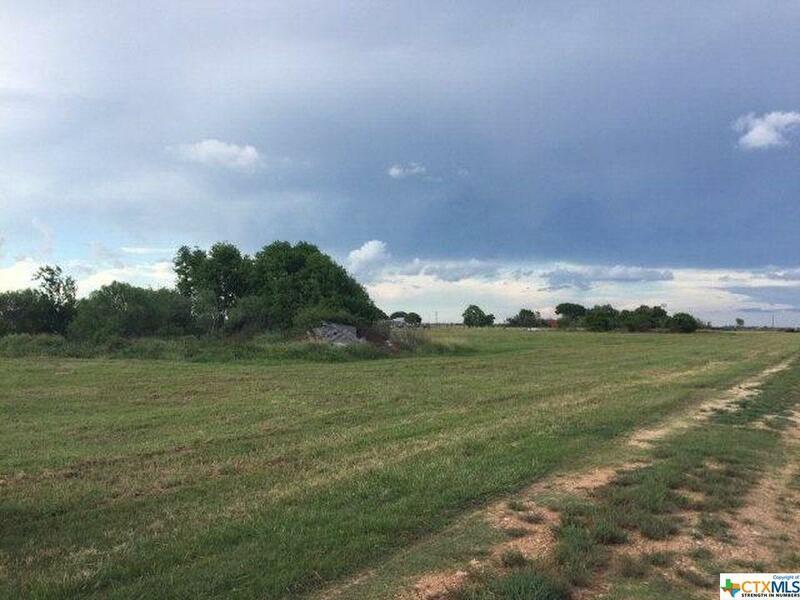 This piece of land has huge potential! 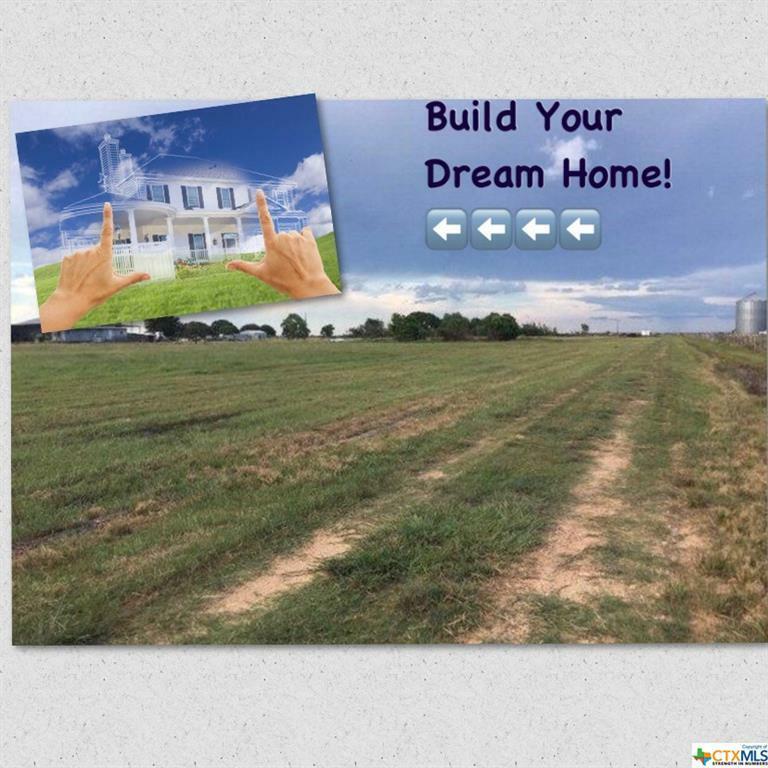 Listing courtesy of Brandi Erwin of Texas Hometown Realty.